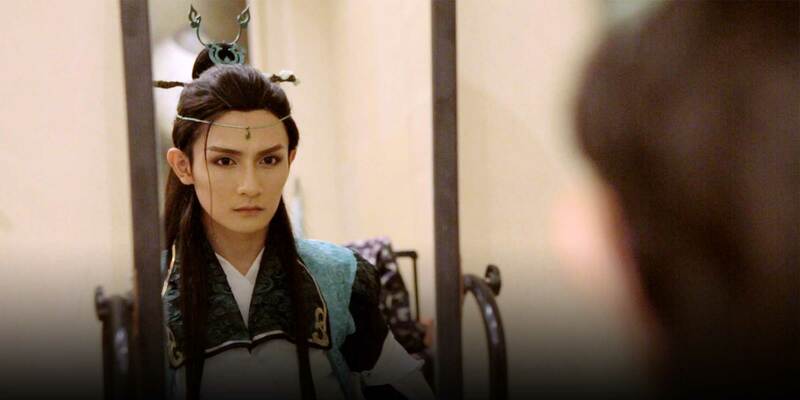 Bao Ming was 26 years old when he received his new name, “Fusu.” It was the year he joined 304, a Hangzhou-based “costume play” group whose members get together to dress up as their favorite characters from movies, television, video games, and comic books. 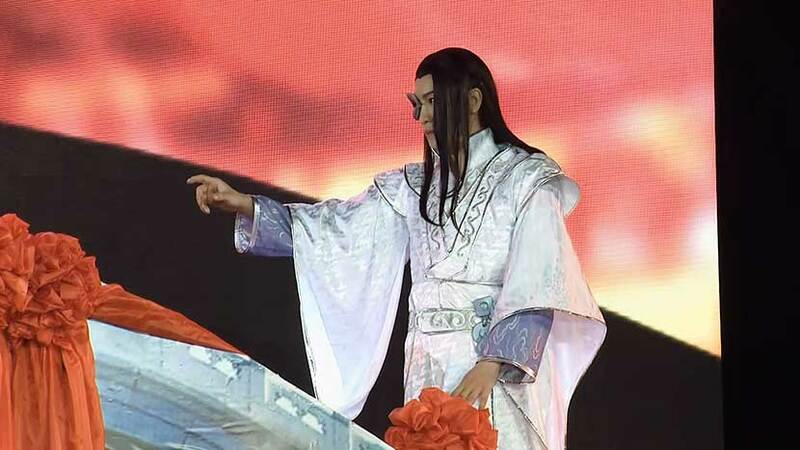 Cosplay has become increasingly popular in China in recent years, and the stars of the cosplay scene have managed to turn their passion into a profession. As one of the country’s best-known cosplayers, Fusu is asked to participate in elaborate stage shows at comic conferences, such as ChinaJoy.